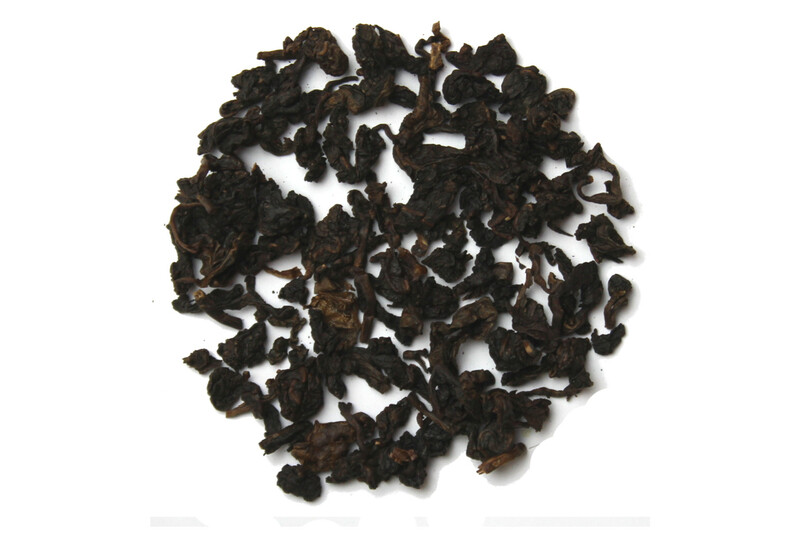 Oolong is a traditional Chinese tea produced through a process of withering the plant under strong sun and oxidizing the tea before curling and teisting, in this case, into a rolled leaf style with small tails on each wrap. You'll find a nice woody, roasted aroma with this tea but also look for a slight honey flavor when sipping. Make sure to steep this tea multiple times as the flavor will only get better with the second and third steeping. This tea is wonderful! Not too strong on the earthy flavor, but not too weak either. A new favorite!